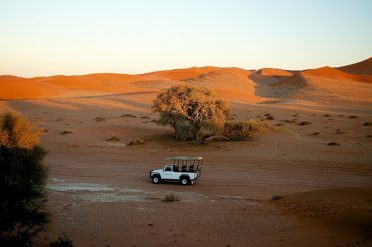 An unforgettable self-drive tour which takes you through Namibia’s northern lands, exploring the evocatively named Skeleton Coast, the rugged Damaraland region and the world acclaimed Etosha National Park. Collect you car in Windhoek and travel west towards the coastal town of Swakopmund. You will travel via the small town of Usakos, once a railway hub but now a sleepy outpost. 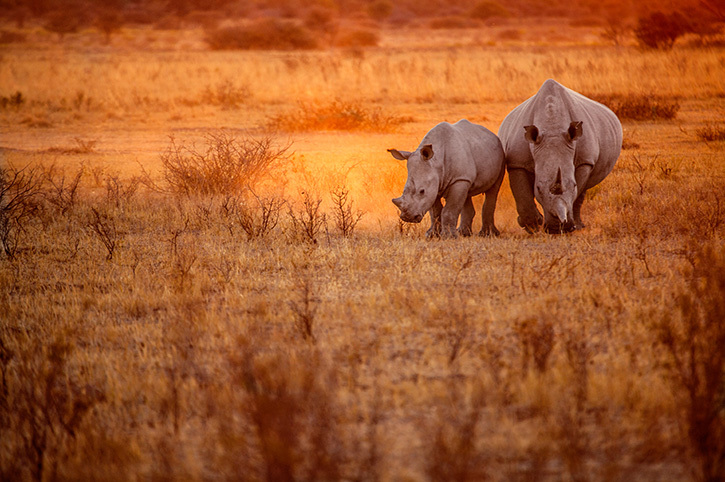 On your second day explore Swakopmund and its surroundings. Founded in German colonial times you will find a distinctly German influence remains to this day. Travel northwards along the Skeleton Coast, so named because of the treacherous nature of the waters. Enjoy the wonderful scenery along the way before heading inland past the Brandberg Mountain and onwards to Damaraland. Explore Etosha National Park with its abundant wildlife, it’s home to all manner of African beasts including white and black rhino, giraffe and elephant. 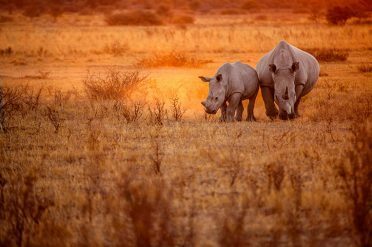 Drive via the garden town of Otijiwarongo to Okonjima which is part of the Africat Foundation where you can see lion, leopard and cheetah up close. 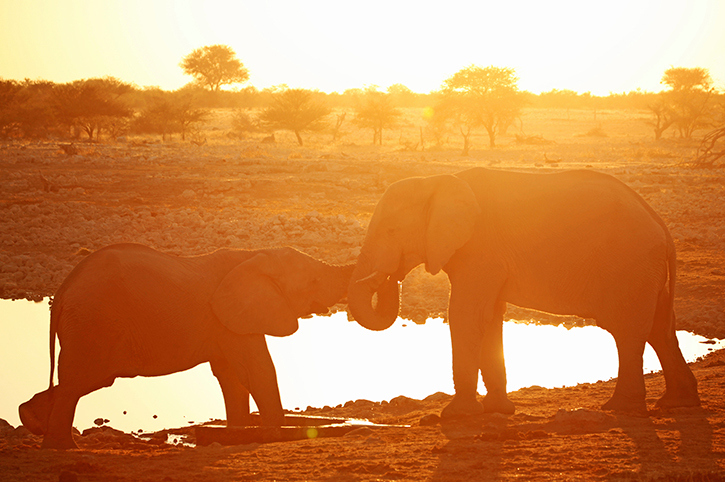 Discover the town of Okonjima with its wartime military history before completing your tour in Windhoek. Explore the capital or ask your consultant to extend your stay here. Upgrade to a larger utility vehicle – from £135pp. Ask your consultant about extending your stay at any of the accommodations. All prices are per person, based on 2 sharing a twin or double room. Seasonal variations may apply, please call Freedom Destinations for more information and availability. Accommodation specified is subject to availability and may be substituted to a similar standard. Car delivery charge payable locally.